Former Supreme Court judge, Justice J. Chelameswar has said that he wouldn't have resorted to a "sealed-cover procedure" had he been hearing the petitions on the Rafale deal. 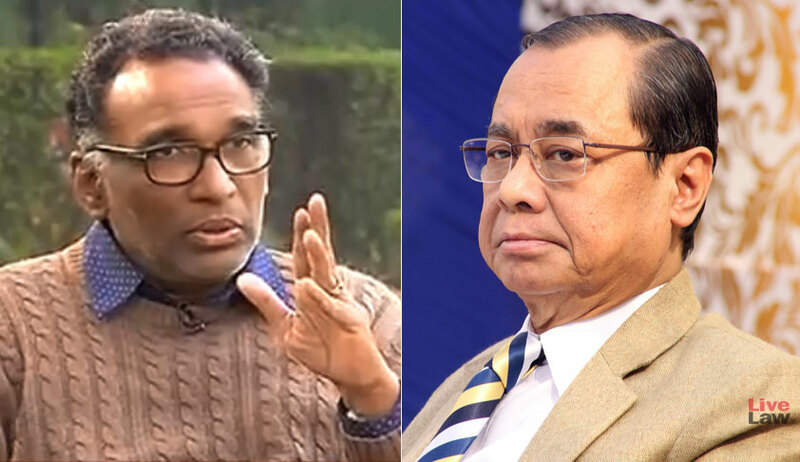 While refusing to comment specifically on Rafale, in view of the matter being sub judice, Justice Chelameswar told news channel ET Now, "Sealed-cover response is not the right thing in our judicial system. Sealed cover or in-camera proceeding is not the norm for Indian judiciary. In rare cases where information protection is needed, sealed cover can be opted for." He added that while what these exceptions should be is a matter of individual analysis in each case, it should not become the norm. The Supreme Court has recently dismissed a group of petitions, all of which broadly asked for a probe into the Narendra Modi government's controversial decision to buy 36 Rafale aircrafts in April, 2015. Among other things, the court has been widely criticised for accepting a sealed cover note on the pricing of the deal. To make matters worse, an eight-page "correction" application was then filed by the Ministry of Defence, indicating that the three-judge Bench, led by Chief Justice of India Ranjan Gogoi, had misread the English tenses in the government's sealed cover/confidential note on pricing details. In short, the government claimed that what had been represented as procedure to be followed in the future was misconstrued as pertaining to the past. On being asked whether things have improved since the unprecedented press conference held in January, Justice Chelameswar said that while he can't say that things have improved, he acknowledged the fact that there has been some change after all. He, however, added that there needs to be a more rational and transparent process for the administration of the judicial system as well as in the selection and transfer of judges. "Ultimately, the respect for an institution depends upon the democratic utility of the institution. By concealing the things that go wrong, you don't enhance the prestige and glory of an institution. You strengthen the institution only be correcting the errors." "Politicians as a class are very intelligent, they know how to play the game." "We accept the finality of the NJAC for the time being, but it's important to make the system transparent. The power is with the collegium. Let the collegium proceedings be more transparent, let they be recorded."